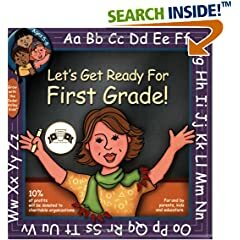 Let’s Get Ready gives parents, a step by step guide that makes it not only easy, but fun to prepare your little one for their first day of kindergarten. No longer will parents wonder if they have covered all the necessary skills. 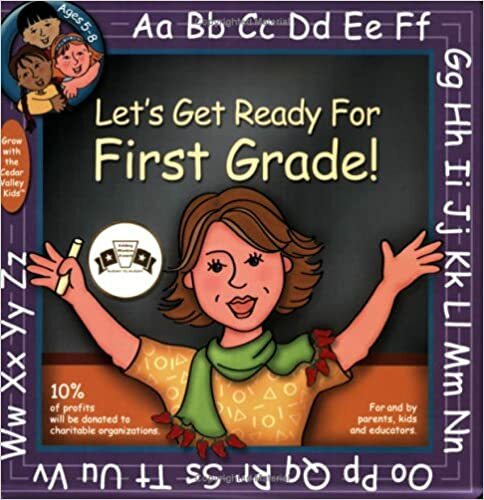 No more trying to guess what will be expected of your child… because it’s all here in this quality children’s book. Beyond the mastery of basic skills, utilizing Let’s Get Ready strengthens the bond between parent and child, establishes at an early age that learning is fun, resulting in positive self-esteem and the desire to accept new learning challenges. Children will be immersed in an educational environment filled with bright colors, shapes, rhymes, number and alphabet sequences, and so much more. Important lessons of equality and acceptance are embedded in the very fabric of this series and quietly presented through the cultural diversity of Mrs. Good’s students, “the cedar valley kids.” The actual design takes the no-stick, high gloss concept a step further, by utilizing dry erase compatibility, these books will be used again and again.From the ‘early skills checklist’ at the beginning, to the parent tips at the end, Let’s Get Ready For Kindergarten is well organized, highly entertaining, easy to use, and packed with information that will give children a strong foundation on which to build their future. 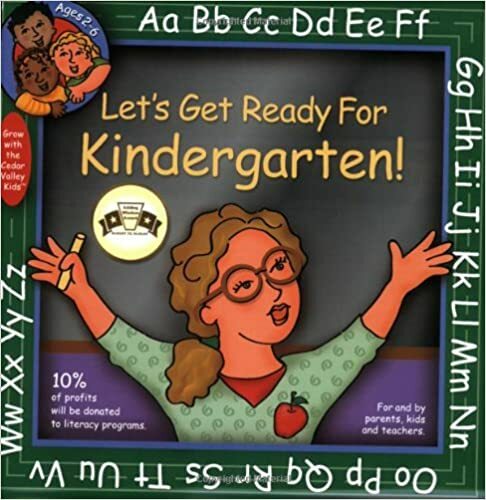 Let’s Get Ready For Kindergarten has been recognized by Parent to Parent, winning the Adding Wisdom Award, Silver Addy Award for the illustrations and was selected by Orca Communications Best Guide as a top new product. However, I feel confident saying… the smiles, giggles, and excitement witnessed by parents as their children learn and have fun doing so, is by far the best reward of all. Note: Don’t forget to keep an eye out for Mrs. Good’s assistant, “peek-a-blue”, hiding throughout the book!